Specifically developed for the harsh terrain of today's UTV race team, the MotoVator is loaded with cutting edge engineering, improved safety and top notch performance. The MotoVator is a true radial, steel belted, puncture resistant tire, capable of high speeds on any hard pack surface. Utilizing light truck engineering, the inner and outer bead are steel belted to ensure the smoothest, quietest ride quality on the market. The unique center tread pattern provides a huge contact patch to ensure when you mash your pedal, your machine responds. The elongated shoulder tread improves high and low speed cornering with reduced rolling resistance. 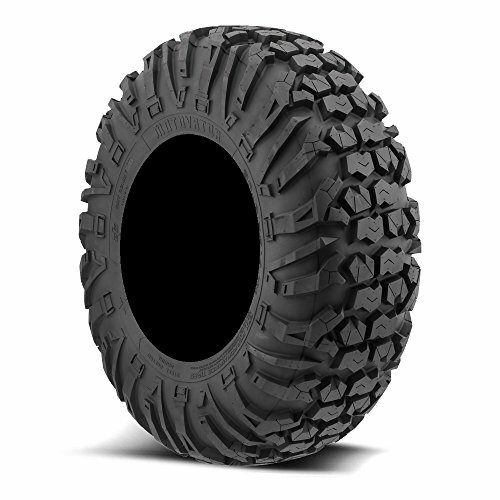 Tires are evolving, the MotoVator is the finest UTV tire you can get for your money, hands down. If you have any questions about this product by EFX, contact us by completing and submitting the form below. If you are looking for a specif part number, please include it with your message.